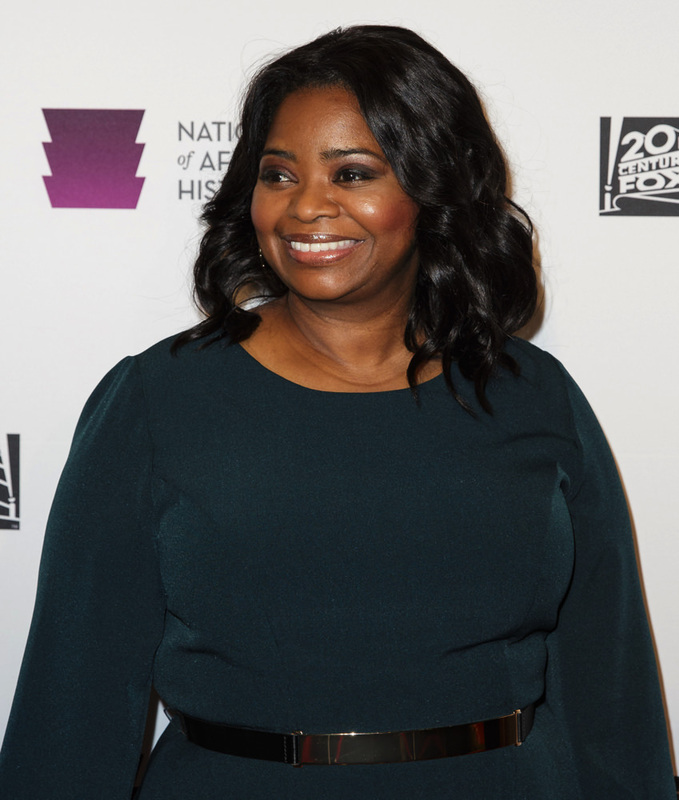 Hasty Pudding theatricals has named actress Octavia Spencer its 2017 Woman of the Year. Best known for her performance as Minny Jackson in The Help, for which she won an Oscar in 2012, she has also played: a reluctant rebel in the young adult franchise dystopia Divergent and a determined one in Snowpiercer; the worried mother of Oscar Grant in Fruitvale Station; and an otter with a missing husband in Zootopia. Recent television roles include a tough nurse in the series Red Band Society and Harriet Tubman in the comedy show Drunk History. Currently, Spencer can be seen playing Dorothy Vaughan, a mathematician and NASA supervisor, in Hidden Figures. She was nominated for a 2017 Golden Globe for the role. Spencer will receive her award on January 26, and lead a parade through the streets of Cambridge. The festivities also feature a celebratory roast, the presentation of her Pudding Pot, and a live-streamed press conference. The Woman of the Year award, established in 1951, pre-dates the society’s Man of the Year award. Past recipients include Rosalind Russell, Lucille Ball, and most recently, Kerry Washington. Spencer joins Hasty Pudding Man of the Year Ryan Reynolds, announced last week.